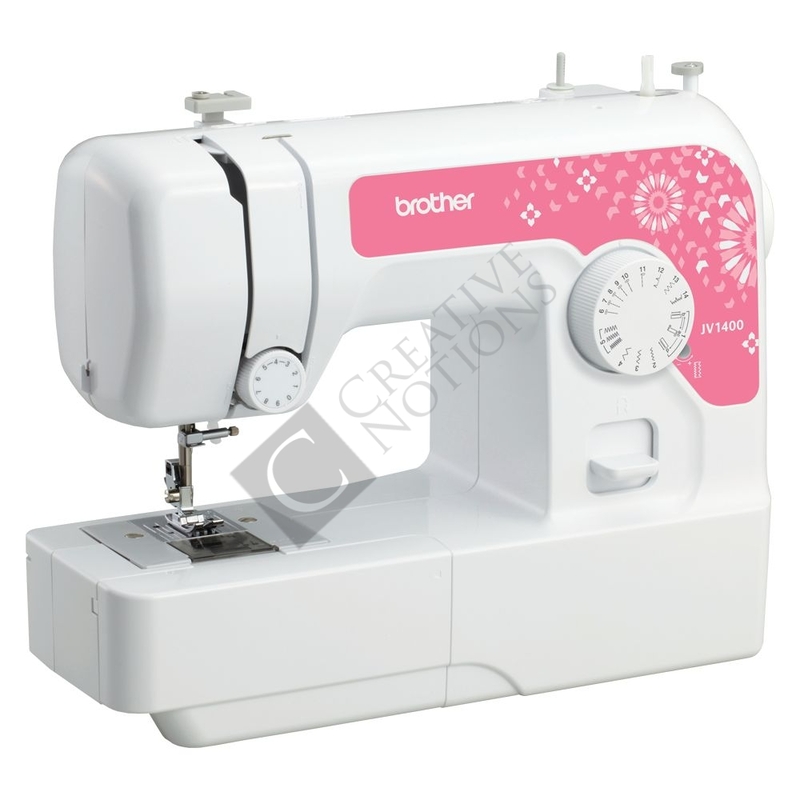 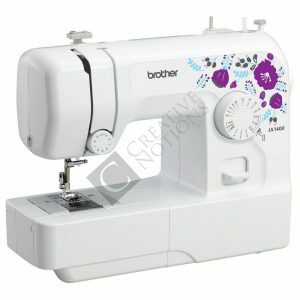 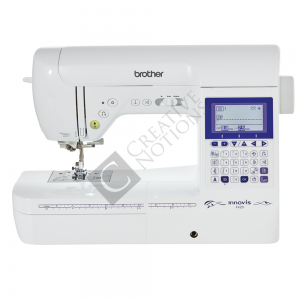 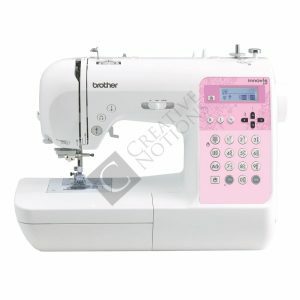 The Brother JA1400 sewing machine is ideal for a child or beginner to the sewing world. 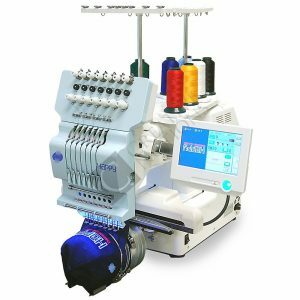 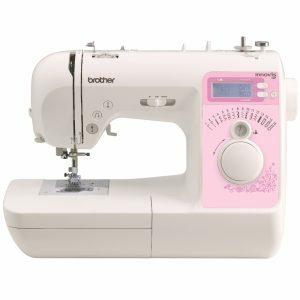 Featuring 14 built-in stitches, 4-step buttonhole and auto set stitch length and width, this machine is compact & easy to use. 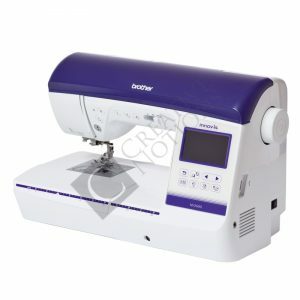 The JA1400 is a reliable machine for simple sewing and mending. 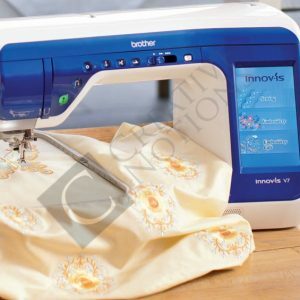 The free arm sewing surface is easily convertible from traditional flatbed to free arm for sewing cuffs and sleeves. 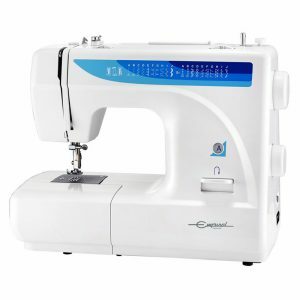 It also features LED lighting for bright and easy sewing, as well as top load bobbin for easy setting, easy maintenance and clear view. 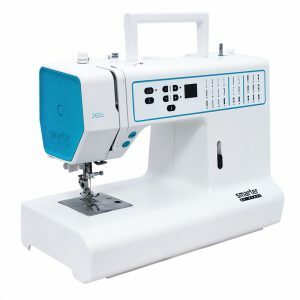 The JA1400 sewing machine comes with a DVD that takes you step-by-step into sewing, and includes all the instructions for two great start sewing projects. 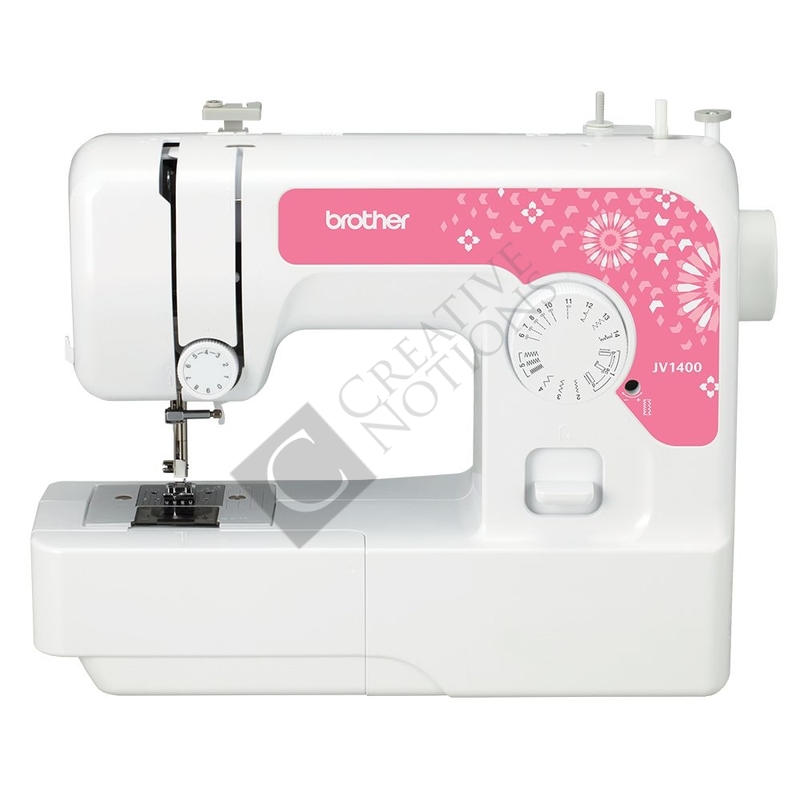 Compact & easy to use, the JA1400 is a reliable machine for simple sewing and mending.